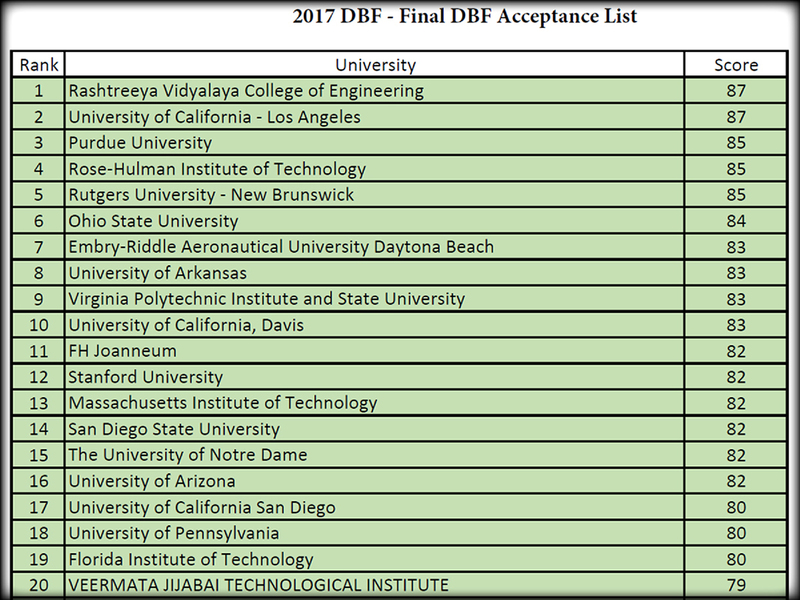 11th place after the proposal submission for our DBF Team! 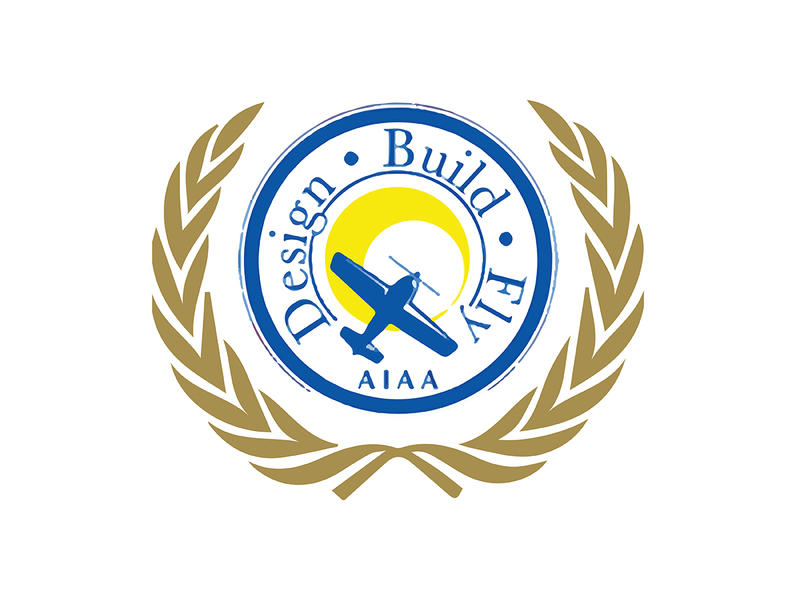 The AIAA Design Build Fly Organisation announced the scores for the submitted proposals. We are very happy to be within the TOP15 already and we are really working hard to build a great plane. A nice detail is, that we have the same score as Stanford University and MIT, which is pretty cool! Also the whole ranking is available here. More detailed information as well as our report will be available around the end of February.